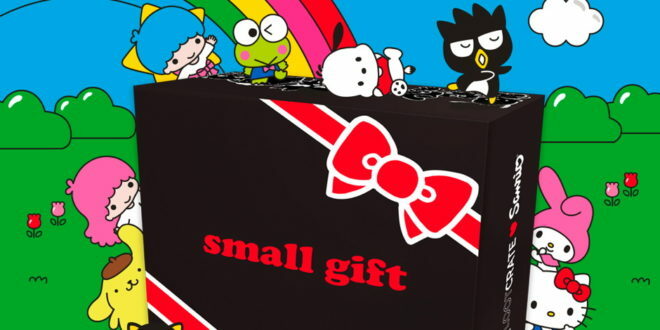 Subscription box service, Loot Crate, and Sanrio has teamed up to create the new mystery gift box subscription, Sanrio Small Gift Crate. The crate will boast an exclusive collection of never before seen Sanrio goods including apparel, collectables, accessories and more. 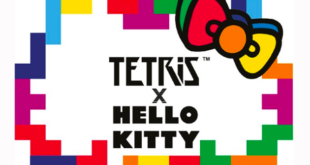 The first crate is based around hello sanrio, a new character brand from Sanrio, which will feature an assortment of exclusive products and content from Japan, starring Hello Kitty, Chococat, My Melody, Keroppi, Gudetama, Badtz Maru Little Twin Stars and Pompompurin. 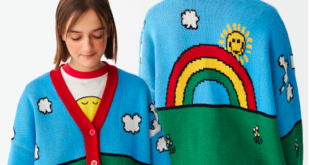 “Sanrio was founded with the objective to foster ‘social communication’ – connecting people, nurturing friendships, and bringing happiness to the world through thoughtfully-designed characters, products and services,” said Jill Koch, senior VP of brand management and marketing, at Sanrio. Chris Davis, CEO of Loot Crate, added: “Through our collaboration with Sanrio, we’re able to tap into one of the most loyal fan communities with a multi-generational audience worldwide.